Global travel can be a wearying business: Mass tourism, overcrowded planes, chaotic airports, heightened security, cookie-cutter hotel chains, well-worn tourist trails. Finding even a sliver of adventure can sometimes feel impossible. 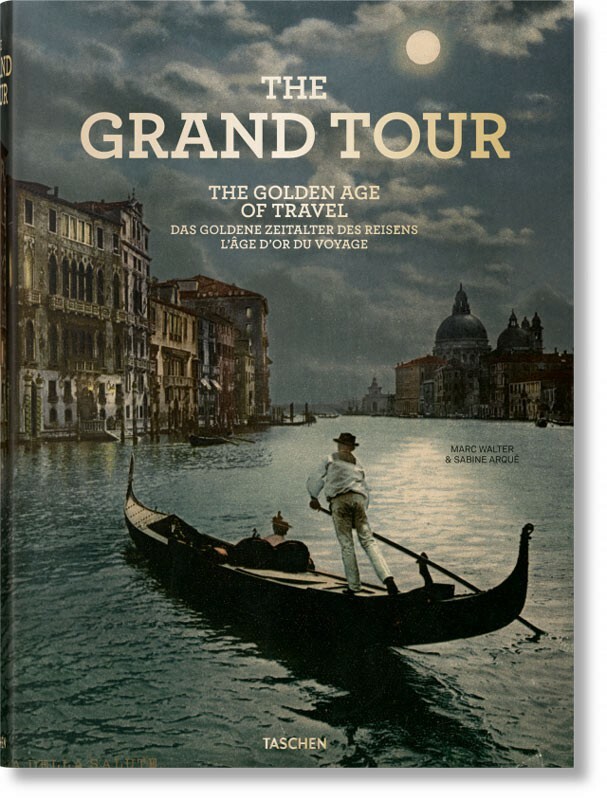 But take heart: For all of us with an unfulfilled spirit of wanderlust, The Golden Age of Travel evokes an era when travelling the world was a thrilling new possibility for those with the resources, time, imagination, and daring. 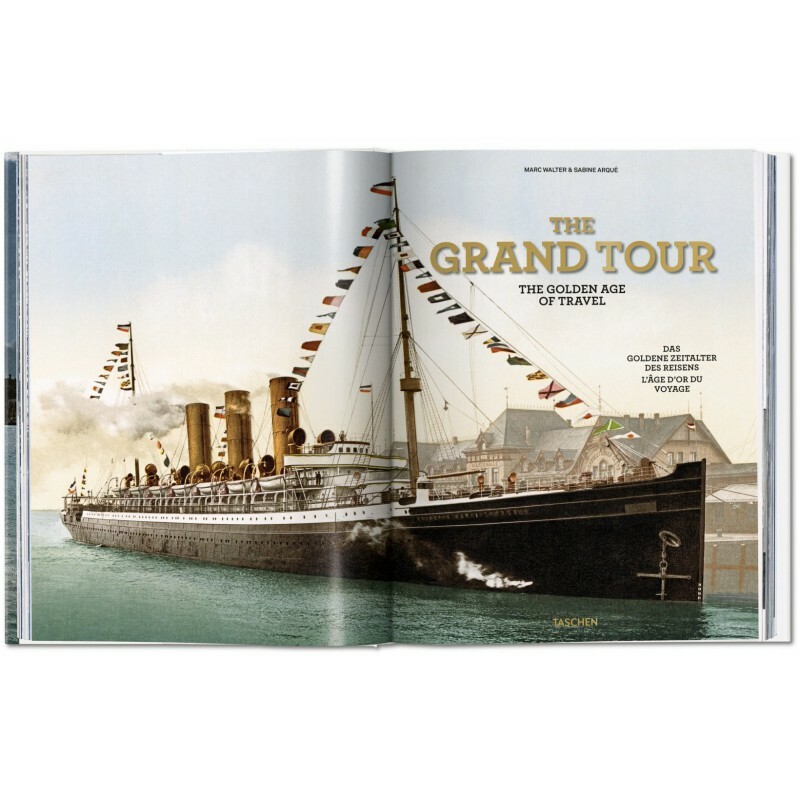 In this richly illustrated book, bedecked with ephemera and archive images, we set out on six global tours favored by Western adventurers in the pre-war era, including such famous traveller-writers as Charles Dickens, Jules Verne, F. Scott Fitzgerald, Mark Twain, and Goethe. 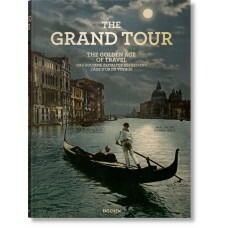 From the Grand Tour of Europe – a traditional rite-of-passage for young English aristocrats, to the Far East, barely touched by Western influence, we follow each journey through its itinerant stops and various modes of transport: trains, boats, cars, planes, horses, donkeys, and camels. 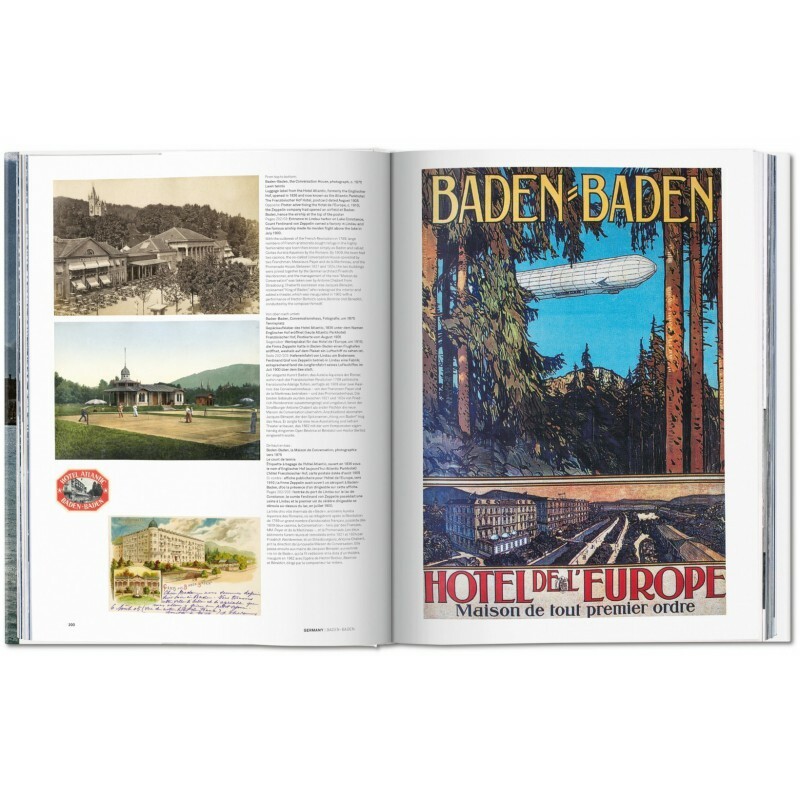 With pages brimming with archival travel posters, guides, tickets, leaflets, brochures, menus, and luggage stickers, rediscover the elegance, not to mention the sheer sense of novelty, that would have enthralled these golden age passengers. 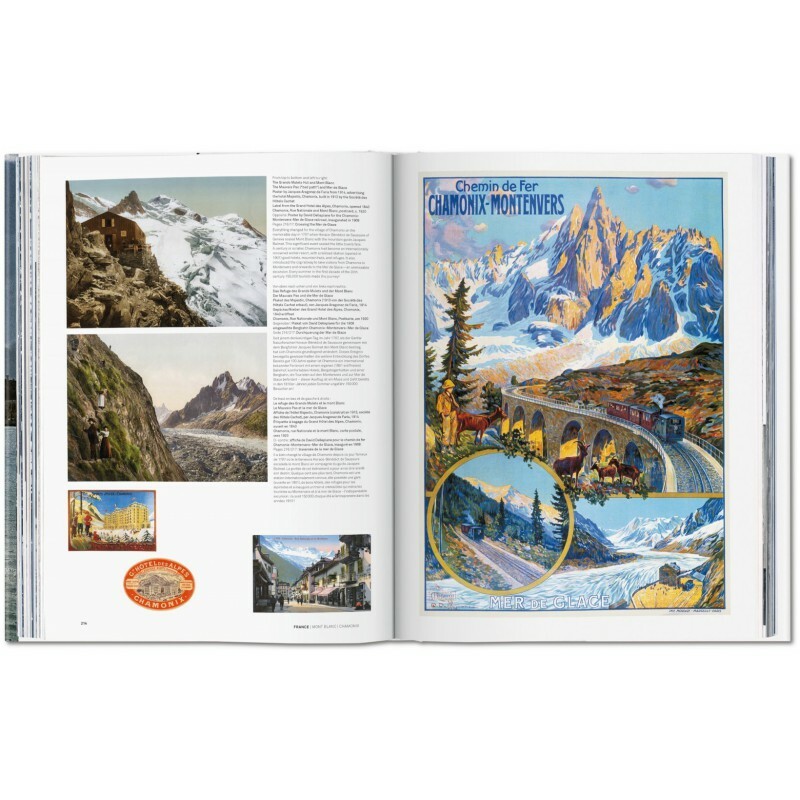 Through decadent new cities, or wild, rugged terrains, this is your passport to a long-lost epoch of adventure and wide-eyed wonder at the world. 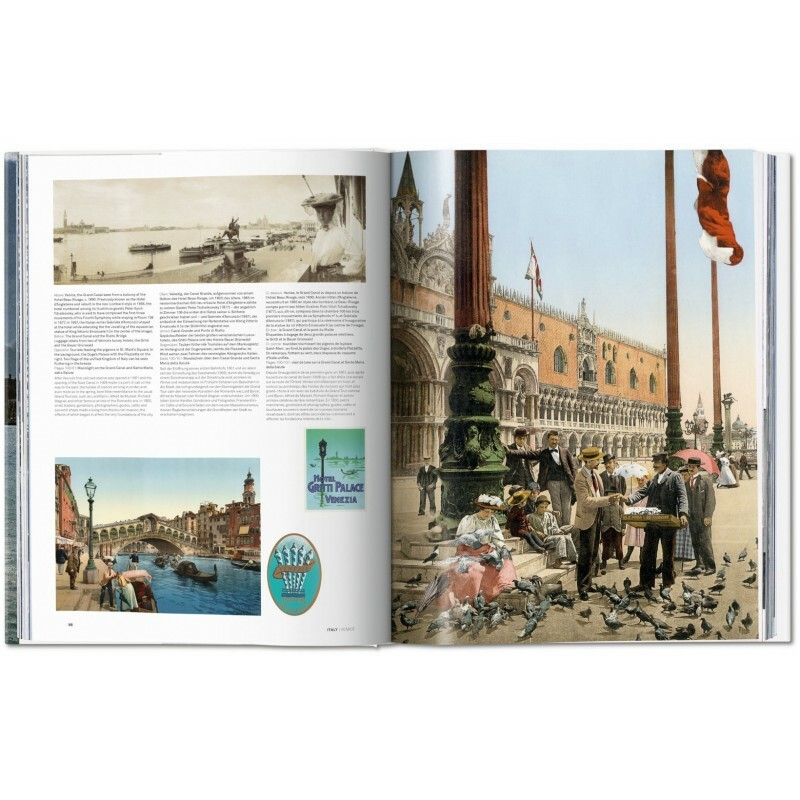 Graphic designer, photographer and collector Marc Walter specializes in vintage travel photographs, particularly photochroms, of which he has one of the world’s largest collections. 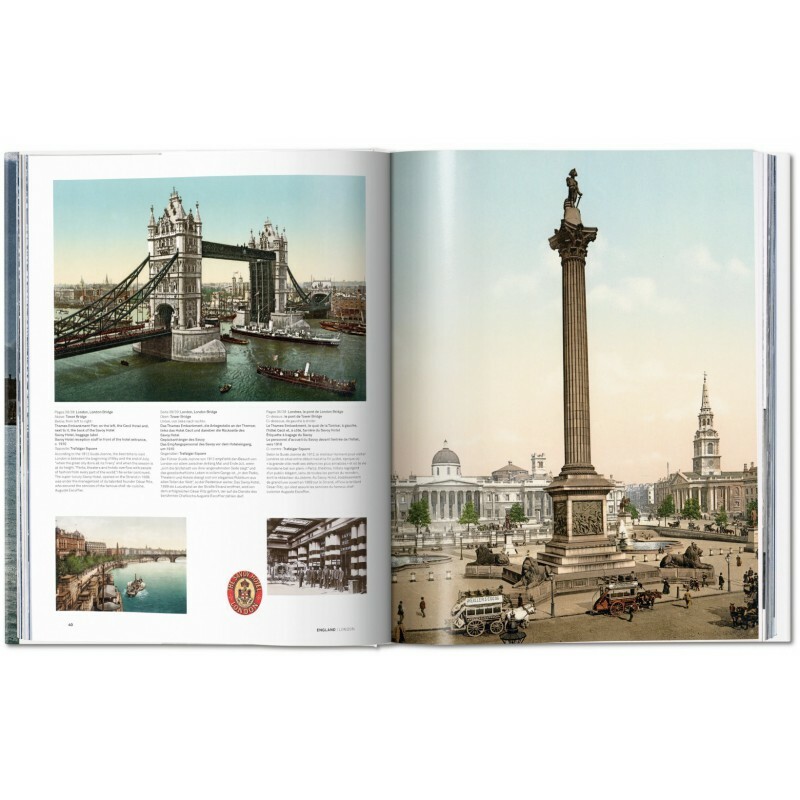 He has published numerous books featuring images from his collection as well as his own photographs. Sabine Arqué is a documentarian, photo researcher and author. 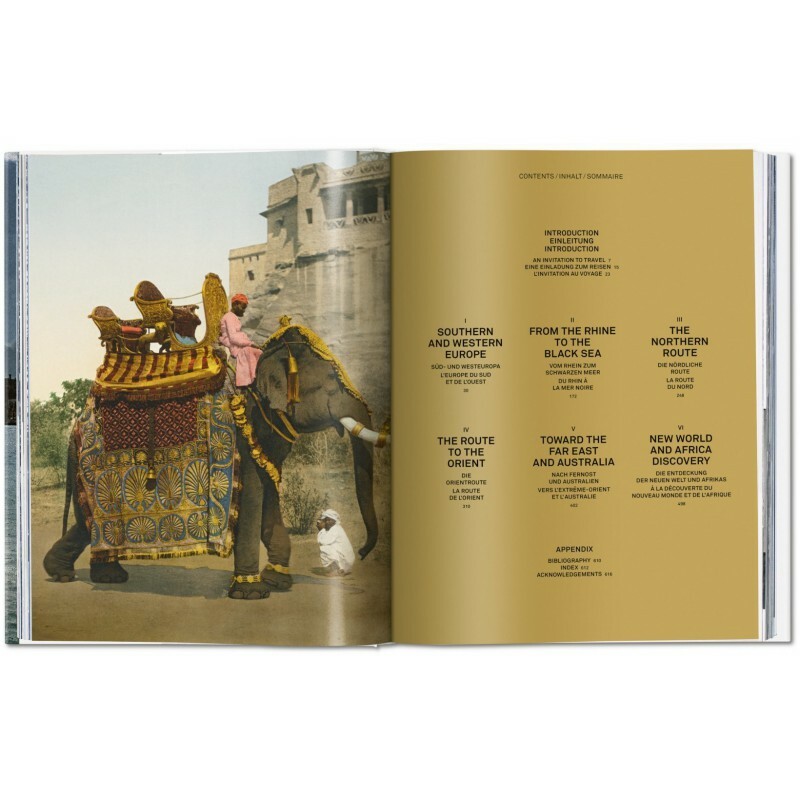 She has collaborated on numerous publications on the themes of travel, the history of tourism and photography.